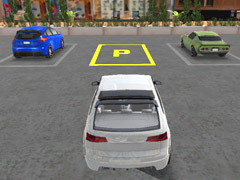 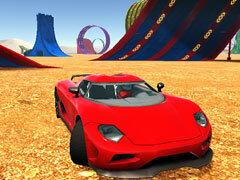 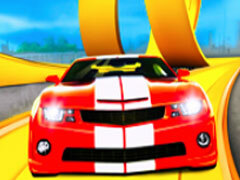 Stunt Car Driving Pro is an online Boy game. 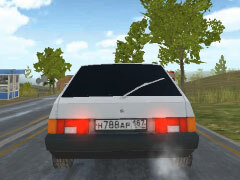 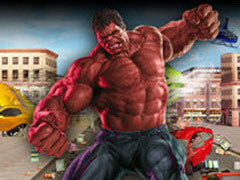 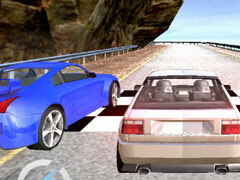 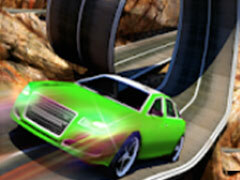 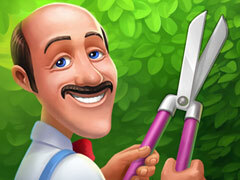 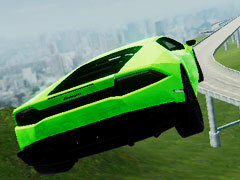 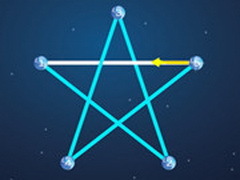 Enjoy the incredible dangerous track of dangerous driving skills. 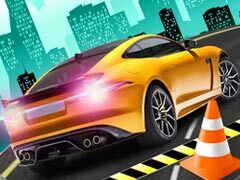 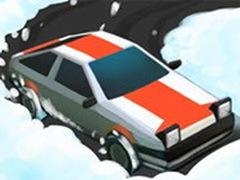 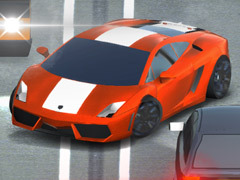 By using your driving abilities and skills to become a legendary automotive stunt racer, drive extremely fast cars on difficult impossible tracks. 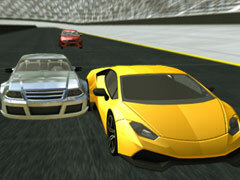 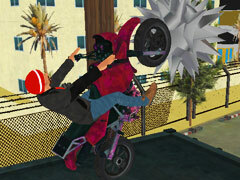 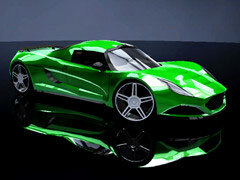 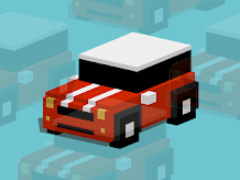 In the game, players can drive cool sports cars to perform stunt racing on various kinds of organs. 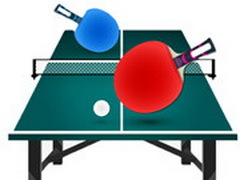 I'm looking forward to your wonderful performance!